W.L. 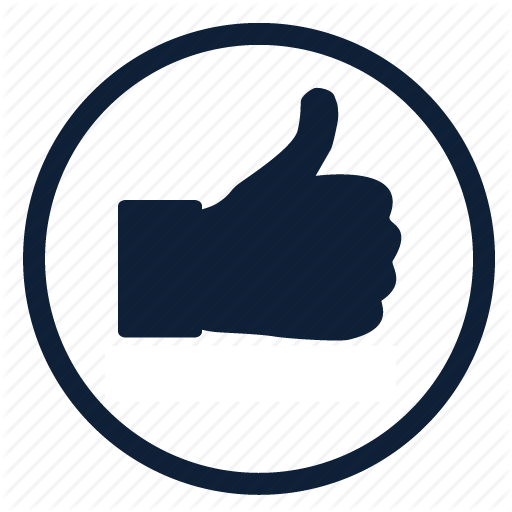 Gore & Associates has been developing innovative products for over 60 years. Carving out space in city infrastructure, performance apparel, military, medical products, and even spacecraft, GORE is committed to improving lives through technology-driven products. They’ve built a reputation for moving the needle around everyday pain points. Part of what lends to their success is the development of their exclusive ePTFE (Expanded Polytetrafluoroethylene) technology. 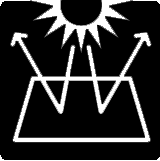 The expanded polymer is durable, age resistant, as well as weather and UV resistant. It protects against chemicals, friction, and provides a long service life. 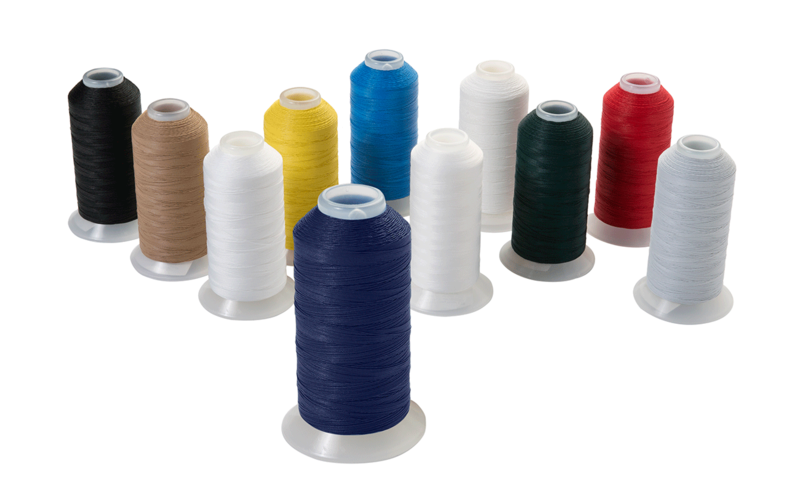 This makes the fiber ideal for use as an outdoor thread since it performs well in high-speed, industrial sewing machines and can withstand weather extremes. The advent of this advanced new polymer led to their GORE® TENARA® thread collection. The thread has since become an essential component to any craftsman’s workshop. 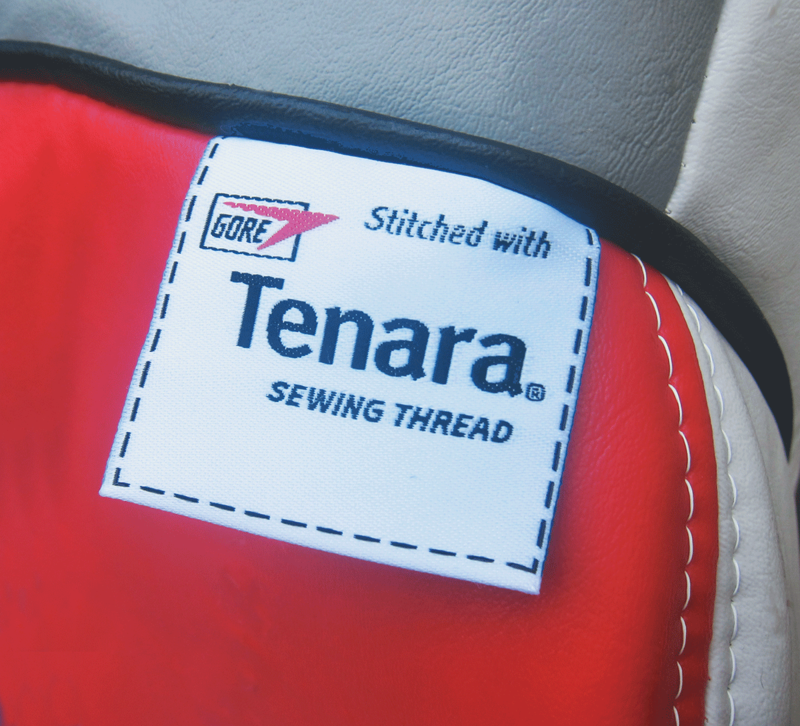 Improve your daily work life with GORE TENARA premium thread. The high-tenacity sewing thread has built-in sun protection, weather resistance, and resistance to mold, mildew, and chemicals. Dirt wipes right off so cleaning is easy. The thread’s color won’t fade or bleed into the fabric. It will even outlast the fabric it’s sewn into. Tenara is the unlubricated, first generation of GORE TENARA sewing thread. Use in applications where extra lubrication for high-speed sewing machines is not required. The TR style is lubricated with a silicone solution for high-speed sewing and easy threading. It has a stretch factor of around 17%, making it more resilient than leading threads. The most robust option of the three, HTR is heavyweight and lubricated for high-speed sewing. Use in applications where a high seam strength is needed. HTR features a unique 3-ply bonded structure that brings several advantages. For more information on GORE’s industry-leading lifetime TENARA warranty, find details here. Or head over to our Thread Specials for rotating sales.